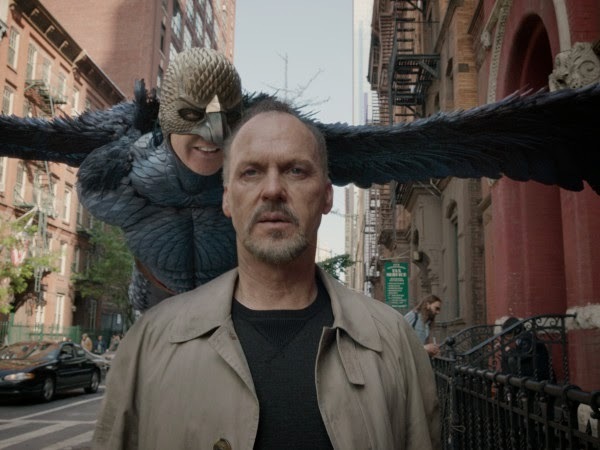 The Alejandro González Iñárritu film Birdman (or the Unexpected Virtue of Ignorance) picked up additional awards season buzz as it earned seven nominations from the London Critics' Circle Film Awards (it tied for the most with the British film Mr. Turner, written and directed by Mike Leigh). The feature received nods for Film of the Year; Director of the Year (González Iñárritu) ; Screenwriter of the Year (González Iñárritu, Nicolás Giacobone, Alexander Dinelaris, and Armando Bó); Technical Achievement Award (Emmanuel Lubezki, for cinematography); and acting nominations for Michael Keaton (Actor of the Year), Edward Norton (Supporting Actor of the Year) and Emma Stone (Supporting Actress of the Year). The London Critics' Circle Film Awards will take place on Sunday, January 18, 2015. For more information, click here or here.